We have re-evaluated how to conduct technology, player and market analysis and created an entirely new way of delivering business research value. Our research and information gathering—some of it conducted by analysts and researchers, some collected through automation that leverages the growing power of the Internet—is complimented by our knowledgebase, portal delivery, and continuously updated research and content. We provide executives with more personalized and relevant research and tracking than “one-size-fits-all” static reports. Our content highlight key trends, while the player database provides relationship maps that inform future competitive structure, and our forecast model and database acts as the backbone by providing market sizing and forecasts based on our detailed IoT and smart systems taxonomies. Harbor tracks, organizes, and profiles hundreds of technology players across the Internet of Things ecosystem. Our research-based approach analyzes player business models, relationships and ecosystems to help clients understand players’ competitive differentiation and market positioning. 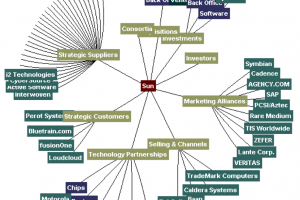 Use our mapping tools to identify communities of players across markets and technologies to help inform your partnership, acquisition or solution delivery strategies. 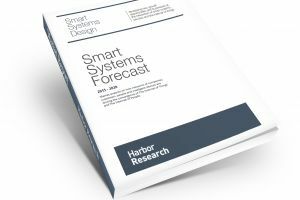 Harbor’s proprietary smart systems device demographics database and forecast model helps strategic business developers evaluate opportunities, make decisions around pricing models and craft marketing and sales strategies. Our device demographics database coupled with research across the IoT technology stack helps businesses understand the scale of opportunity for each layer of the Internet of Things stack. 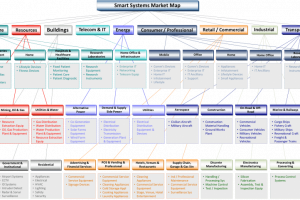 The Smart Systems and Services landscape changes much too fast for static, “one-size-fits-all” research reports to have significant practical value. 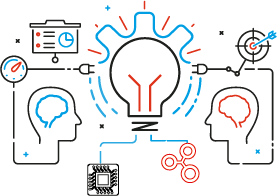 Our modular, dynamic research briefs and playbooks present quantitative and qualitative research and content covering markets, technologies and significant growth opportunities in the Internet of Things arena. Sometimes the hardest part about technology can be taking complex subjects and explaining it in simple terms to executives in your company. Whether it’s a company, technology, market or business model concept you’re interested in, our briefings are designed to engage your team with staff analysts and members of our community to help drive engagement and learning. The firm’s exclusive invitation-only conference for global senior executives facilitates peer networking and inspires attendee collaboration and experience sharing.